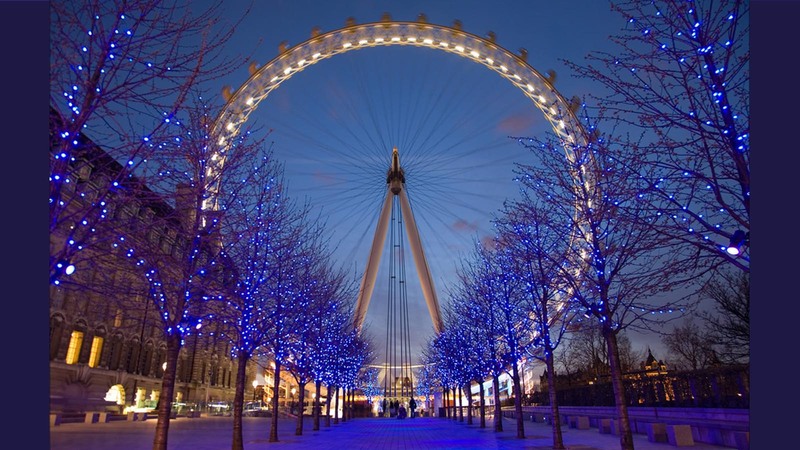 We acted as advisers to the London Eye team prior to opening and then participated in the post-opening attraction re-planning carrying out designs for the internal areas and landscape. 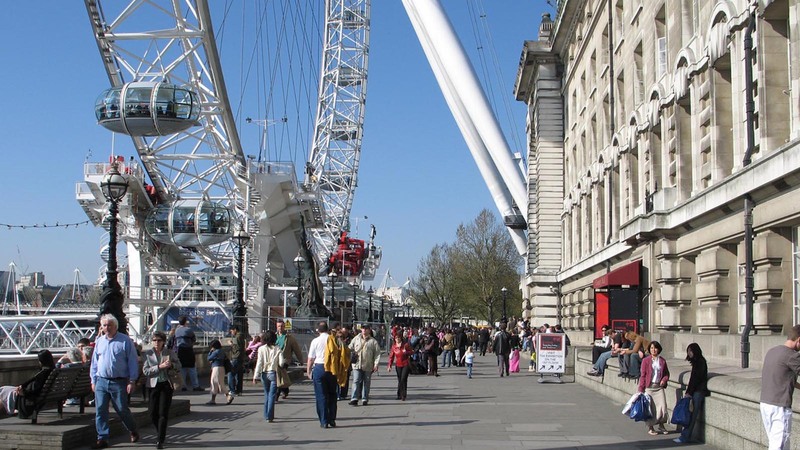 We have subsequently carried out a number of studies both inside and outside of County Hall for attractions to further enhance the visitor experience. 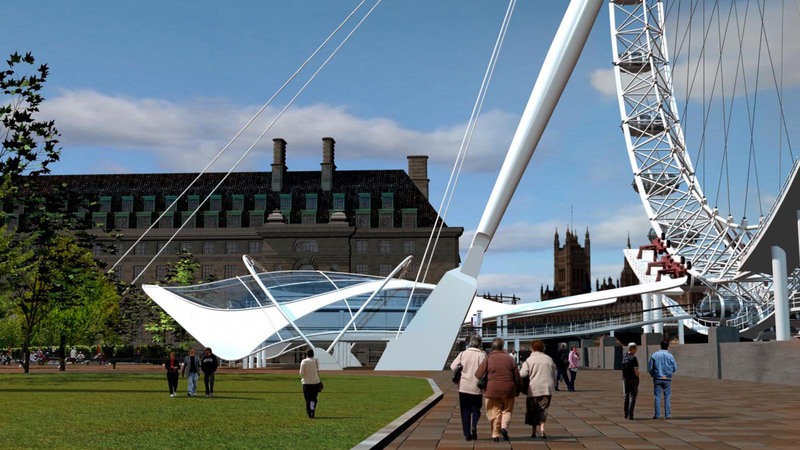 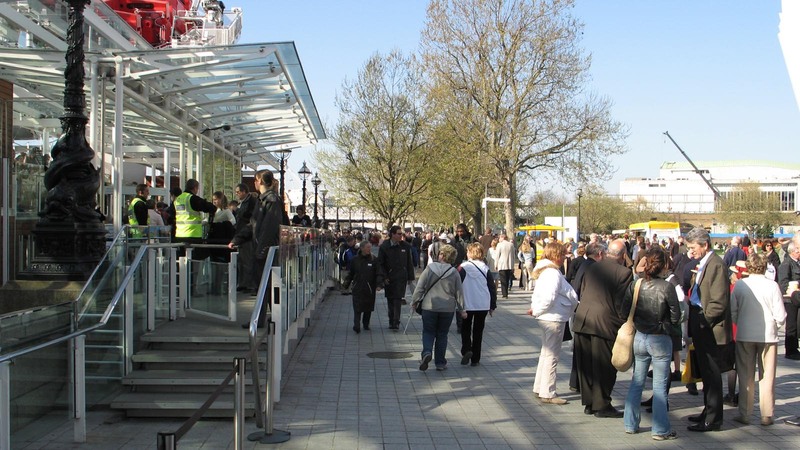 People handling, with the cross flows of pedestrians along the Embankment, was a major concern and we have carried out subsequent feasibility studies to explore how people flows and comfort could be further improved for the increasing number of visitors.